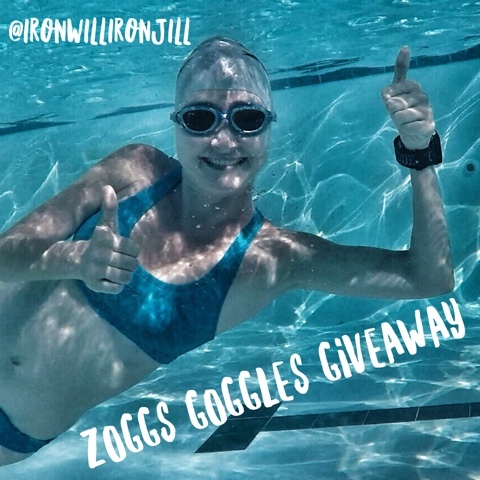 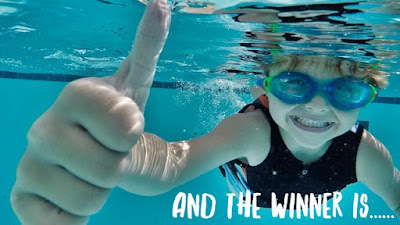 My second Giveaway in August is Zoggs Goggles! 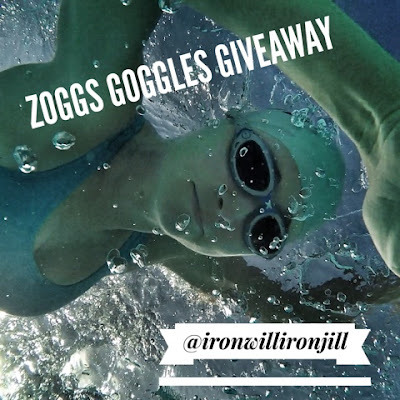 They are the only goggles I wear! I love them and I am excited to give a pair to a lucky winner!